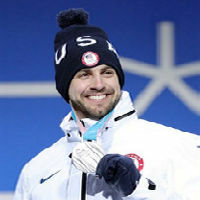 Born in Massachusetts, Chris was just a few years old when the Mazdzer family moved to the Adirondack region of upstate NY, not far from Lake Placid, site of the 1980 Olympic Winter Games and home to one of only two luge tracks in the US, where Chris got his start at just 8 years old. Given the choice to try bobsled or luge, Chris picked luge simply because the line of other kids was shorter so he got more turns to go racing down the icy track in a single afternoon. That eventually proved to be a great decision. 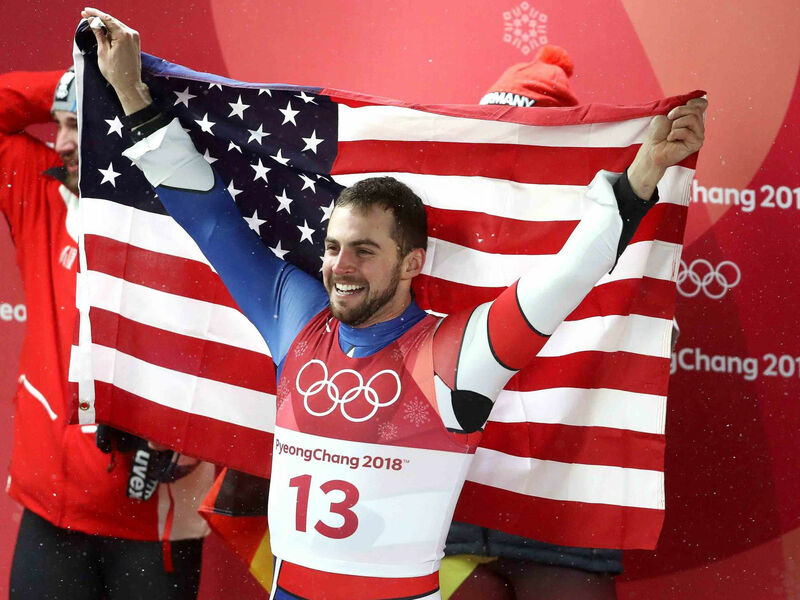 Twenty years later, on February 12, 2018, on the other side of the world in PyeongChang, South Korea, Chris made history becoming the first-ever American athlete to win a medal in the Men’s Single Luge event. 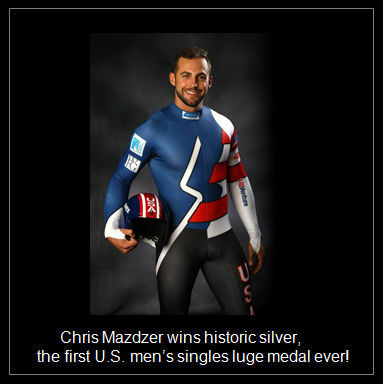 Mazdzer’s historic win has made him one of the breakout stars of the entire US Olympic Team. He’s the guy from the small sport, with the big personality, who was able to be at his best when it mattered most. It was a quintessential Olympic moment, one he had dreamed of for decades, that ended on the Olympic podium with a medal around his neck and turned him from a little know athlete into The Biggest Luger. Not just beauty and brawn, Chris has a degree in Business Admin/Finance and when he’s done with his athletic career he aspires to be a financial consultant. He is widely regarded as the team leader, both on and off the ice, and is a member of the prestigious executive board of the Federation of International Luge. Chris is continuing his training, and intends to compete for Team USA one last time in 2022, in what will be his fourth Olympic Games. Chris shows how every detail, every split second decision, makes the difference between ultimate success and being part of the pack.